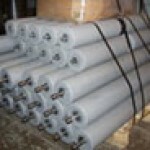 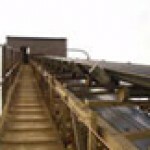 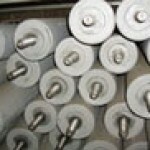 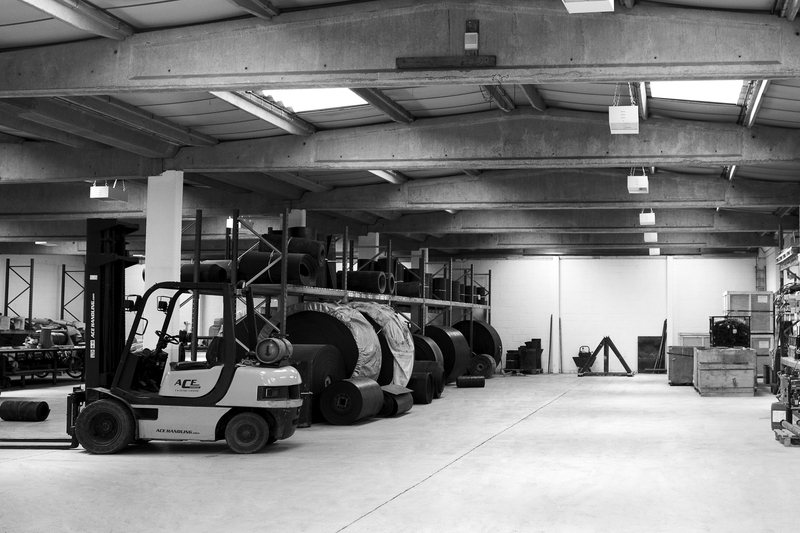 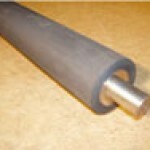 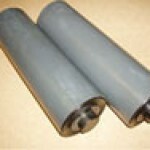 We have a wealth of experience in identifying and improving your conveyor rollers and idlers. 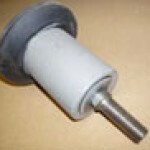 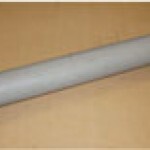 Our Rollers can be Manufactured to any specifications. 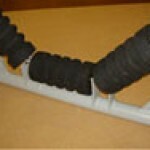 Through modification we have “Engineered out” problems others have been unable to solve. 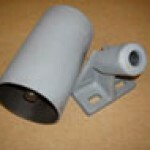 Bearing sizes range from 16mmm to 50mm and are available to order from 57mm to 250mm diameter. 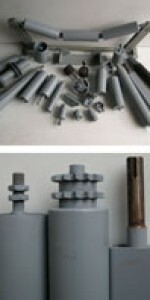 Including driven sprocket rollers, engineered rubber, edge guide & Stainless.